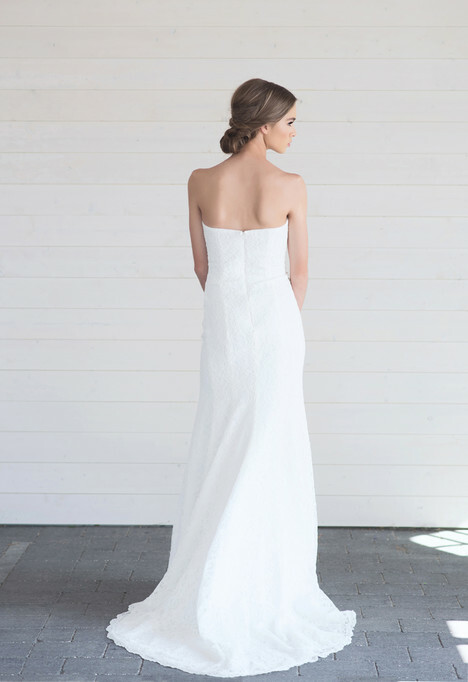 "Simple, yet romantic and graceful. 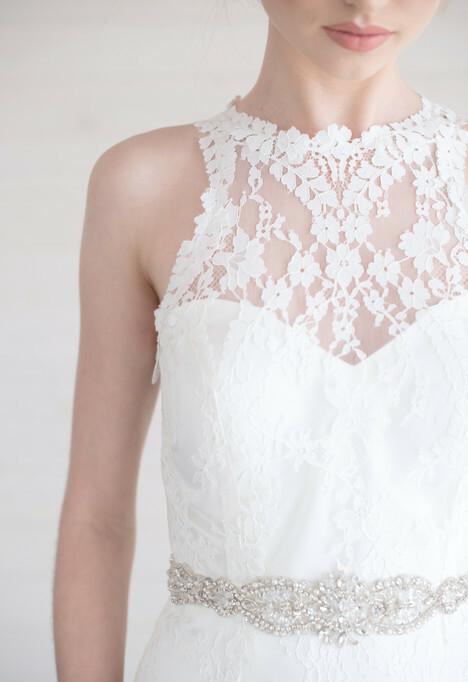 Lillian Wild’s collection features dreamy fabrics and ethereal lace, perfect for the modern bride. 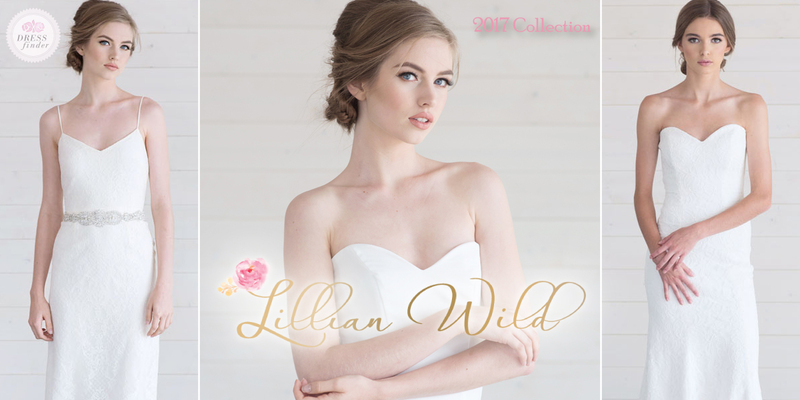 From demure to daring, Lillian Wild is a collection that is customizable to each bride. 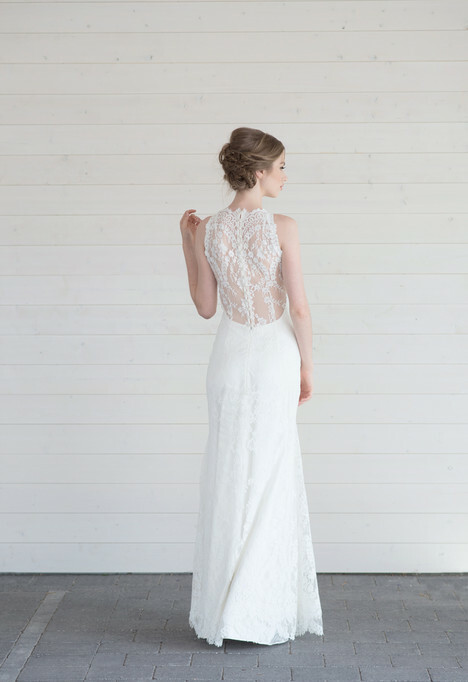 With a selection of gorgeous laces and three lining colour options, brides can create a look unique to them at an attractive price point."